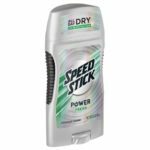 The Buy 6 Save $3 Mega Sale is back at Kroger! 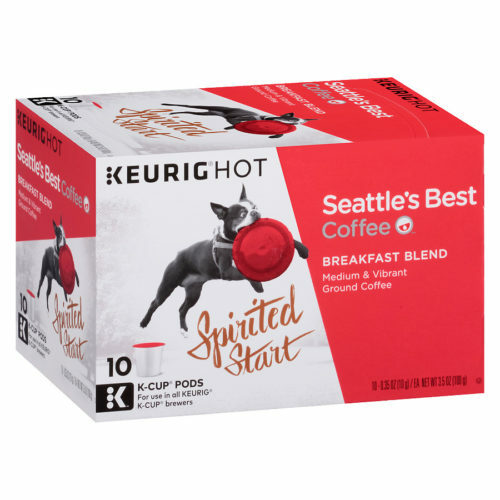 Seattle’s Best Coffee K-Cups 10 ct is included in the Kroger Mega Sale for only $4.49 each when you buy 6 participating Mega Sale items. We also have a $1.00/1 Seattle’s Best coupon. You can get Seattle’s Best Coffee K-Cups ONLY $3.49 after coupon.